Jon Beckx is the Australasian product specialist for Line 6. 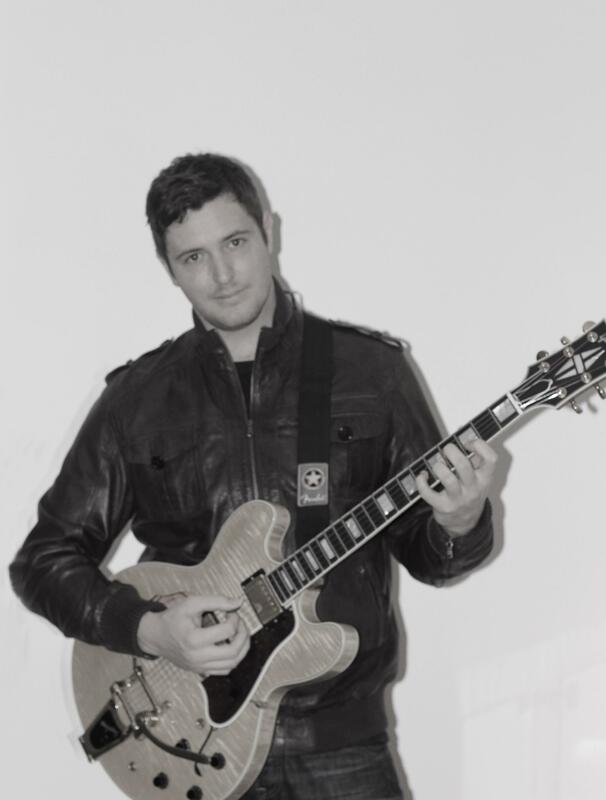 Jon is very active in the online guitar community and was mentored by Levi Clay. Jon was selected out of several hopefuls who uploaded their videos to jam with Steve Vai when he did Masterclass workshops in Australia. This lick is a great 'head turner' at the guitar store, and is easier to learn and play than it sounds. It comprises of straight sixteenth notes, all on one string. The lesson will break this lick down into bite-sized pieces, played nice and slow. Once you can play this lick cleanly at the slow speed, use the Riff Axelerator interface to have it build you up toward the full speed.